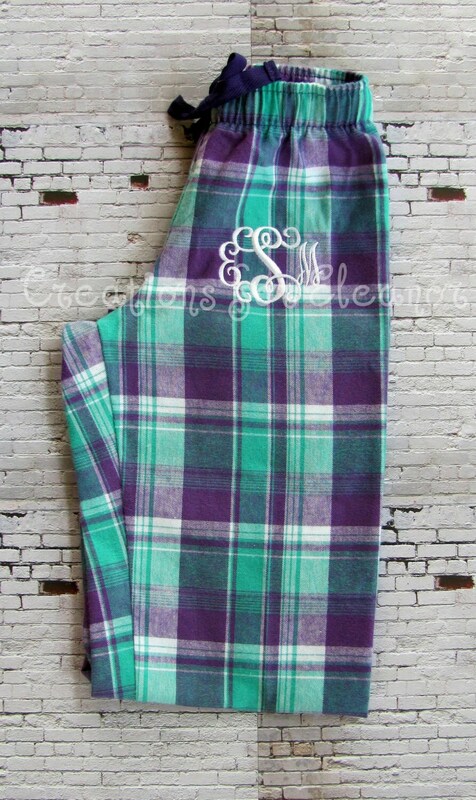 Add a fun monogram to these classic plaid flannel pants. 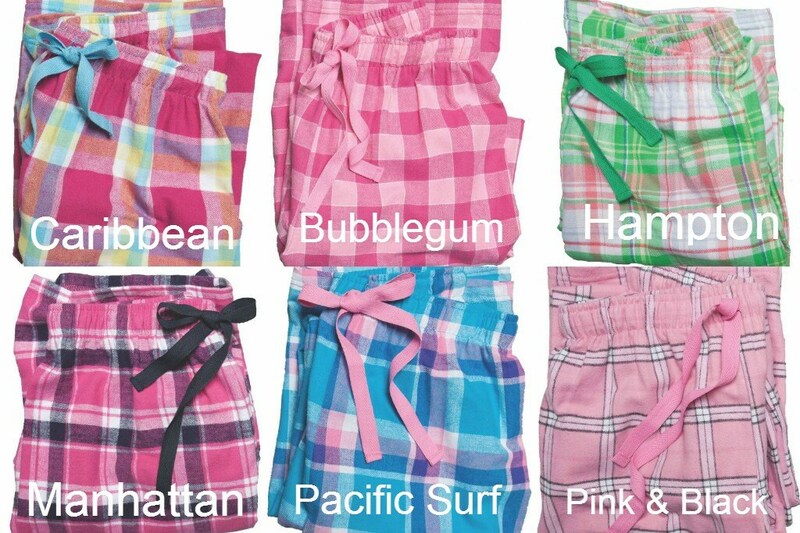 These pants are perfect for lounging, hanging out in your dorm or sleepwear. 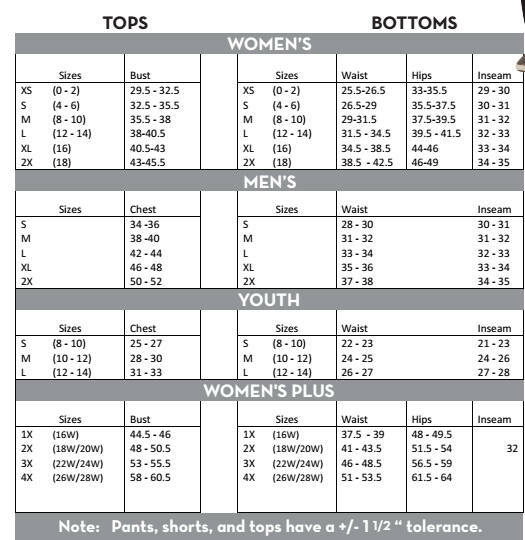 This listing is for the pants only. 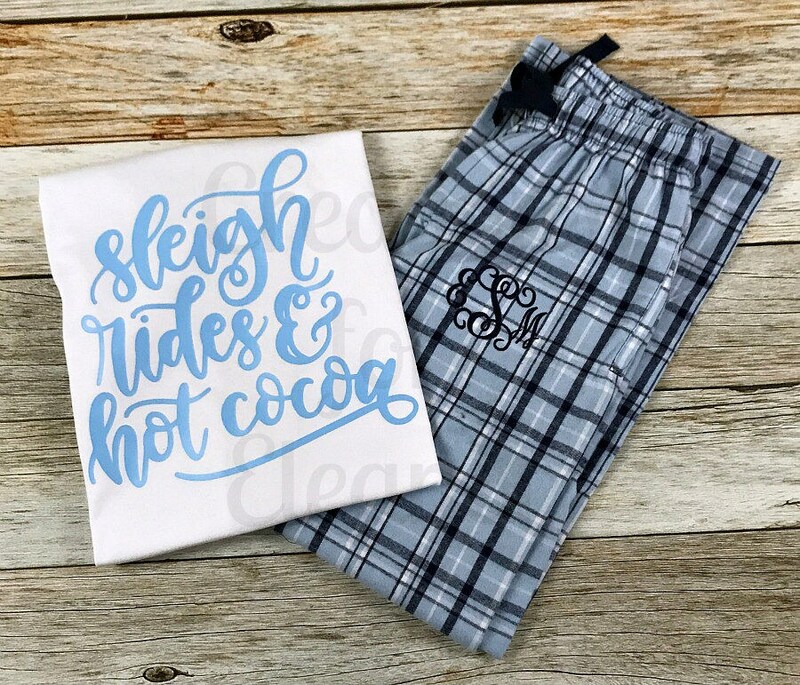 Font choices are listed. 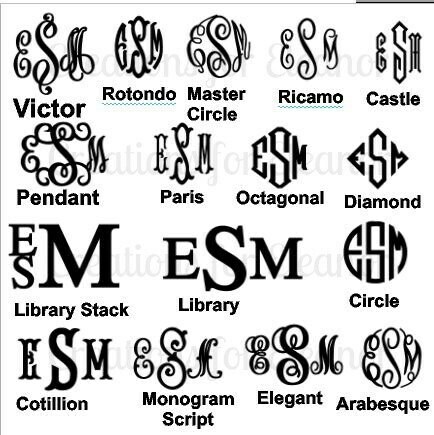 Please include your font choice, thread color and initials in order first last middle.